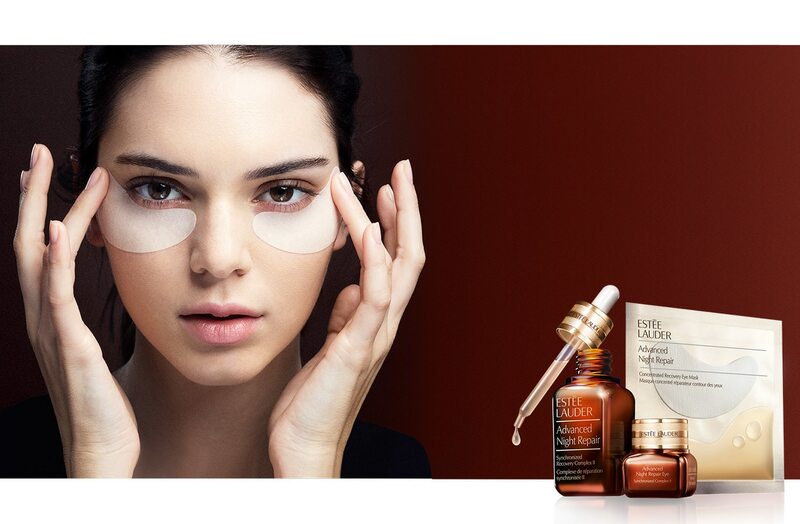 On Saturday just gone I was invited to help Estee Lauder 'Foundation the Nation' and take part in offering the colours of my face to research and development at Estee Lauder. I am fascinated by makeup so anyone who cares to enlighten me will have my full attention so I was genuinely quite excited to go to Debenhams in Manchester to hear more. 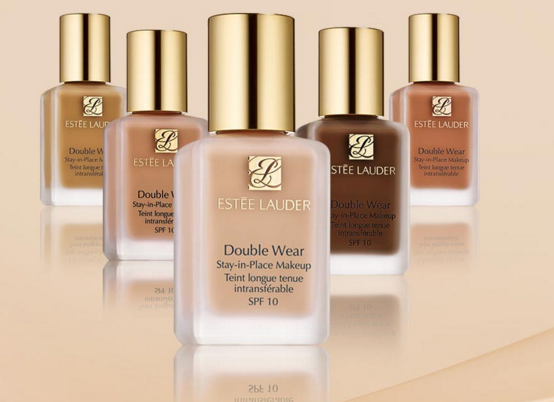 There are 54 shades of Double Wear Foundation (I am informed) and Estee Lauder wanted to ensure that not only they have enough colours but that they are the right shades. To do this a team from New York came over and talked us through their aims and also took some photos in a variety of light settings. The main sites of interest were cheek and under eye so after my makeup was removed (gasp) we set about analysing my skin and how I wanted it to look. After a few different samples of skin colour were taken from localised sites I then had some full face photos that looked at pigmentation, shine, sun damage and daylight style lighting. I mean, you look an absolute state on some of these pictures but in the spirit of contributing towards the greater good (insert angel emojis here) I loved seeing how different certain lighting would make my skin look and also get a look at any sun damage. Then to replace the makeup that was removed we were very kindly re-glammed and I got to try Double Wear for the very first time... and seriously. Where has that stuff been my whole life?! Holy sh!t. I love it!! With a slightly heavier coverage, the foundation is described as being medium to heavy coverage but I don't find it too bad at all! I was worried I would look a bit too doll like but used with a light hand and blended out I find this product to seriously stay put and look good ALL. DAMN. DAY. New fan over here... thank you Estee Lauder and Debenhams for an informative morning!